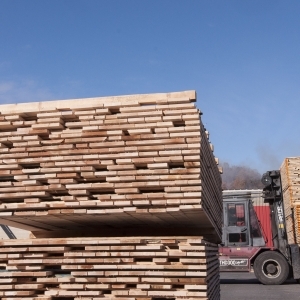 Vermont sawmills sell wholesale and retail wood lumber ranging from high quality custom-sawn timbers cut from domestic Vermont tree stands, to imported exotic wood for specialty projects, to furniture grade and cabinet grade hardwood and softwood boards for building. 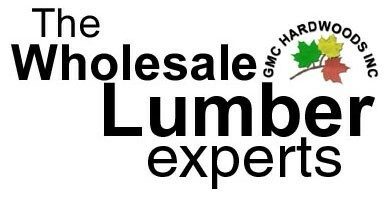 Retail and wholesale hardwood and softwood lumber company. 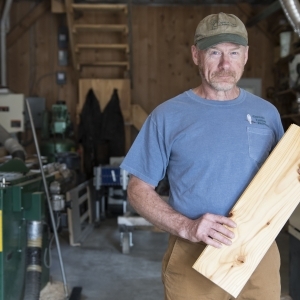 Vermont micro-mill dedicated to producing specialty forest products. Large retail yard offering Dried Eastern White Pine and Rough Green Hemlock, as well as shavings and bark. 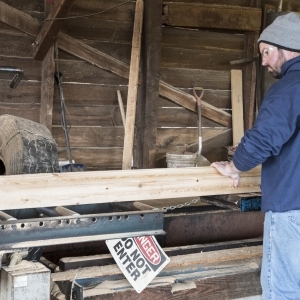 We sell lumber packages for barns, garages, camps, cabins, etc. Family run business. 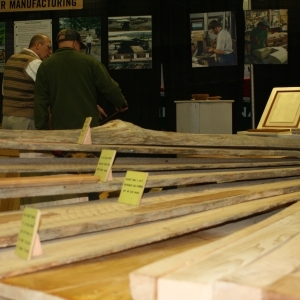 Sawmill of Vermont hardwoods and softwoods. We buy local. We employee local. We contribute local. Wholesale North American hardwoods, white pine, glued panels and turning squares. A small family sawmill established in 2003 offering a wide range of lumber and timber products and services including custom orders. Hardwood lumber wholesaler, machined parts, turning squares and dimension. Retail sale of hardwoods, custom milling and parts manufacturing. 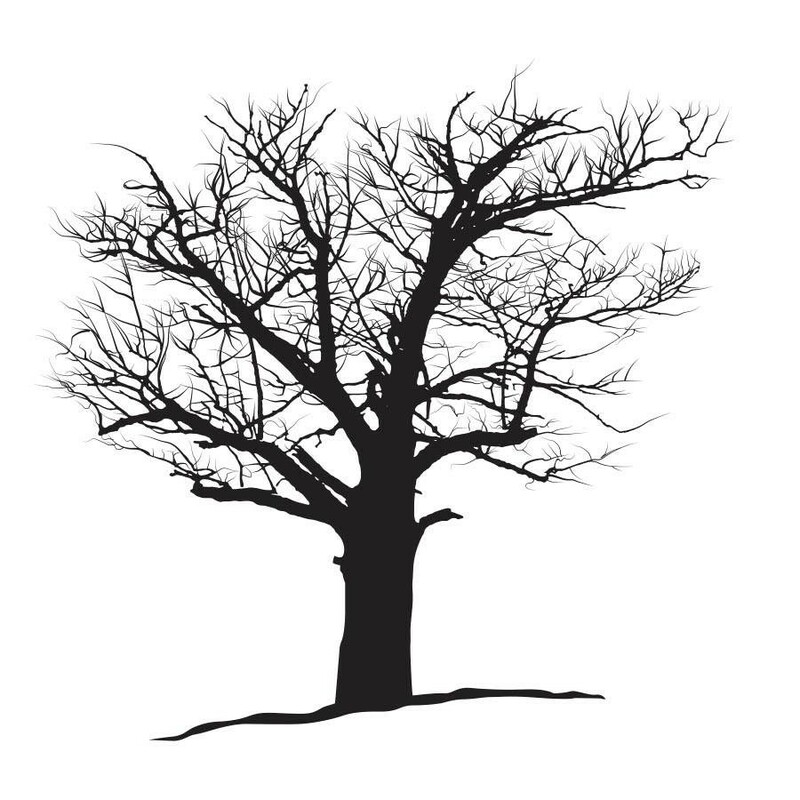 Vermont grown live-edge lumber and furniture made from re purposed heirloom trees.